Uppbeat with a track from his debut EP. 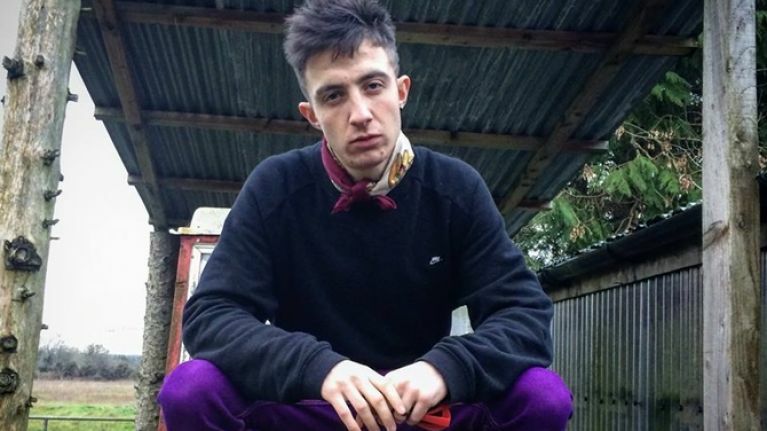 Uppbeat is an experimental and ambitious rap artist from the west of Ireland. After the success of his track 'Tsunami', he has gone on to release his debut EP titled Enter Aquarius. We've been aware of his talents, having featured another of his singles before. 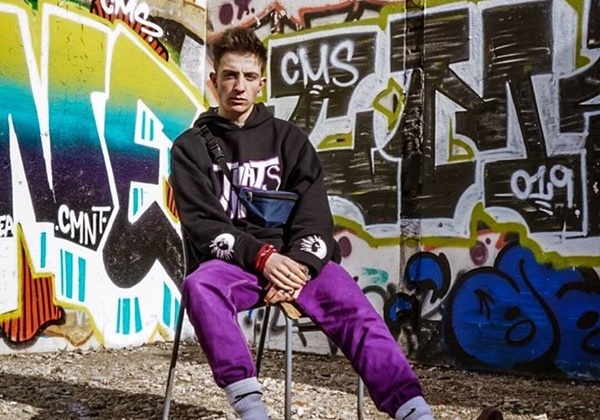 He's an artist who continues to grow and is sounding more and more polished with each release. He describes the EP as “A little glimpse inside who he is as an artist. that is why it is titled ‘Enter Aquarius’. I am an Aquarius, so the EP is basically me giving you a glimpse of who I am and where I am from. It’s an introduction to Uppbeat, what he is and what he sounds like." He's certainly an artist on the rise and if you want to find out more, you can check out his Facebook page right here.